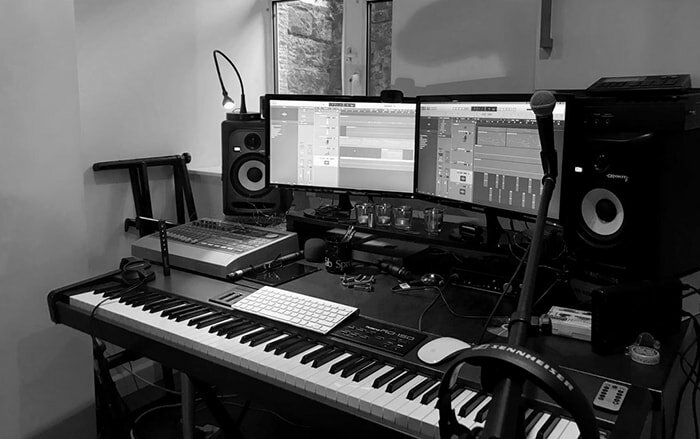 This recording facility in Lower Wharfedale in the West Riding of Yorkshire, close to the cities of Leeds and Bradford as well as the Yorkshire Dales National Park, is where most of our music writing, recording and production takes place. ​Sections of my album ‘If our dreams don’t come true…’ were recorded here. All of ‘Precious Cargo’ was recorded and mixed here. All other recordings on this website - Music for Media / Spoken Word - were also recorded and produced at this facility. The studio is also available to hire for smaller recording projects, including the Spoken Word.